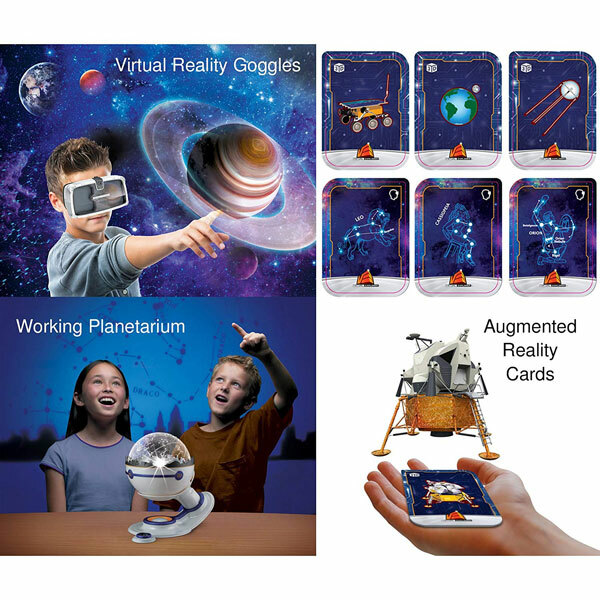 Shifu Space: augmented reality cards that let your kids explore the solar system, satellites, and missions on your mobile device. This particular kit comes with 60 flash cards. Just bring your iOS or Android device, and you are set. Solar System Interactive Wall Chart: an awesome posture that comes to life when shown through your smartphone or tablet. It tests your knowledge of space and astronomy and lets you interact with the planets, moons, and spacecraft. AstroReality LUNAR: a 3D printed moon with an augmented reality that helps you learn more about moon facts and missions. The companion app for the pro version lets you explore the Moon’s landmarks and enjoy simulations. Uncle Milton Virtual Explorer Space Expedition: a 4 in 1 interactive experience for astronomy students. The star planetarium projects hundreds of stars on your walls at the touch of a button. You can use 3D augmented reality cards with your goggles for a more immersive experience. myARgalaxy: comes with 10 AR cards for the planets in our solar system. 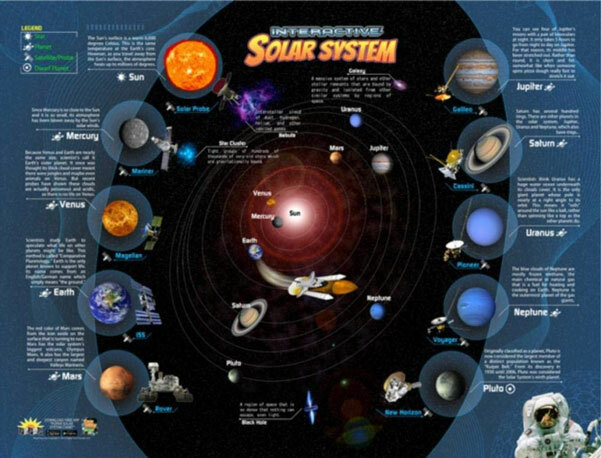 It teaches students about the solar system in an interactive fashion. 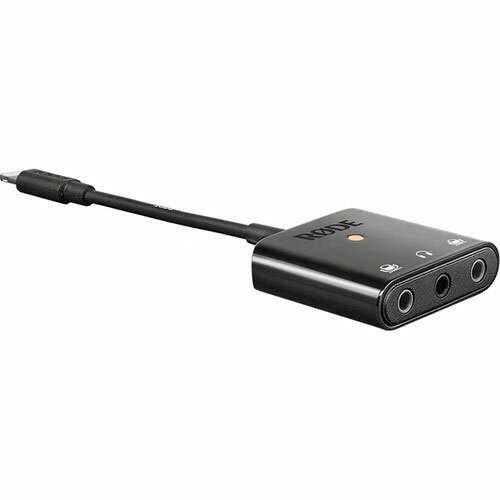 Works with iOS and Android devices. Earth + AR: a 3D printed globe that combines with your smartphone to teach you about our planet, its geological changes, wildlife, and past & future. The AstroReality app brings the planet to life on your phone. 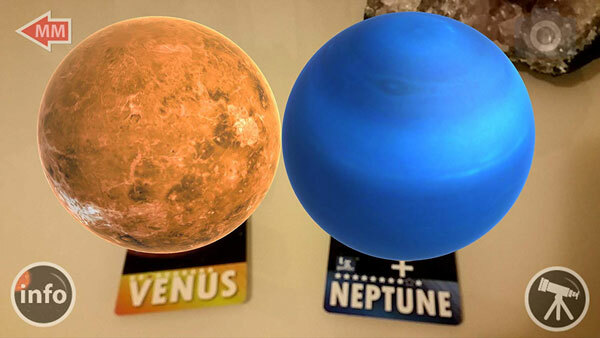 Have you found cooler augmented reality astronomy kits? Please share them here.